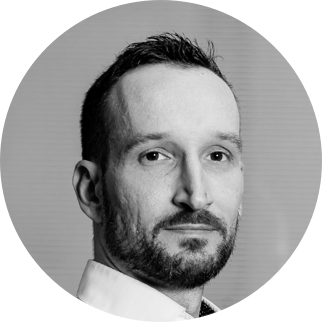 Peter is a technologist that can lead a product development team through all the challenges of designing, developing, deploying and growing a digital product with maximal efficiency and speed. His 15 years of experience with transforming startup product ideas into profitable business assets allow him to resolve challenges on any level of the product organization be it technology, people or business. Peter is strategic when it comes to Blockchain and uses his understanding of the Blockchain technology landscape to leverage business value.